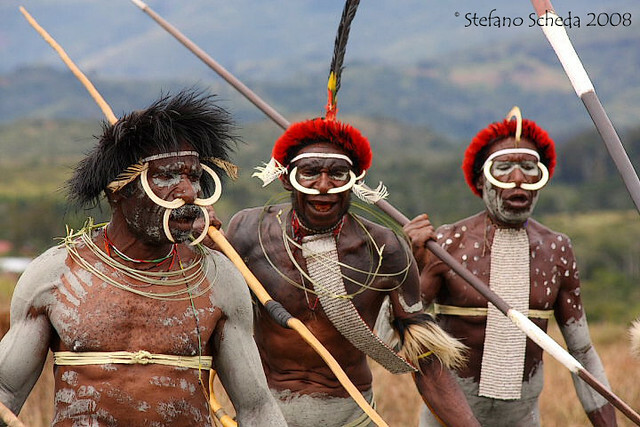 Warrior dances at Baliem Valley Festival – Wamena, Irian Jaya, Indonesia. I love this photo! The feeling, the colors, all the enthusiasm it presents – simply amazing. Very beautiful picture, Stafano. I still haven’t had chance to visit them, even they’re in my own country.. Your country is full of amazing peoples, Nurul! I’m always amazed by the places you travel to, Stefano. And glad that you take such great photos, and then post them – it’s as close as most of us will get, so thank you! Thank you for your kind words, Lynn. Much appreciated.